Bio Ritmo needs no introduction in their hometown of Richmond, Virginia, where they’ve been wowing listeners and dancers since 1991 with their unique take on salsa. 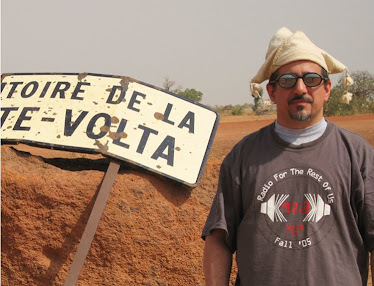 They’ve toured all over the USA, and now they’re making headway on the other side of the pond -- they’ve performed in Europe in each of the last three summers, and British world music powerhouse World Music Network is releasing a Bio Ritmo digital-only collection on its Introducing label. 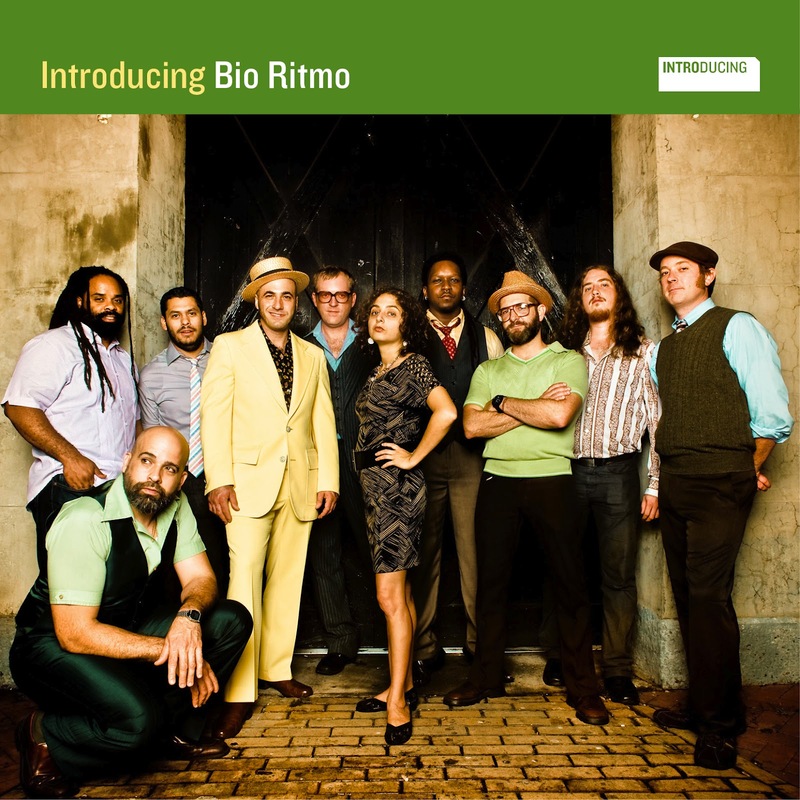 Introducing Bio Ritmo draws from the band’s four most recent releases: 2004’s self-titled comeback (aka Green Album), 2006’s Salsa System (track 8), 2008’s Bionico (6) and 2011’s La Verdad (1). For the collectors, there’s also Bio Ritmo’s very first single (12) (on the indie-rock Merge label, highly collectable), evidence that the band was powerful right from the beginning. And the set concludes (13) with a recently recorded, previously unreleased live version of one of their oldest songs -- it’s still in their repertoire today. They’re way too good to be Richmond’s secret anymore -- welcome to the jazzy, funky, multicultural, surrealistic universe of one of the world’s outstanding Latin bands.